Lacey West offer a "boutique" service to you, whether a developer or an owners corporation, large or small. It is our mission to give professional and personalised service. Our Lacey West Residential and Commercial Property Management clients enjoy the experience we offer in managing their investment, and offer this specialised personal service to all our future clientele. The Lacey West team can make sure you receive a reliable income stream, excellent capital growth and the best returns possible - as well as a guarantee of exceptional customer service. 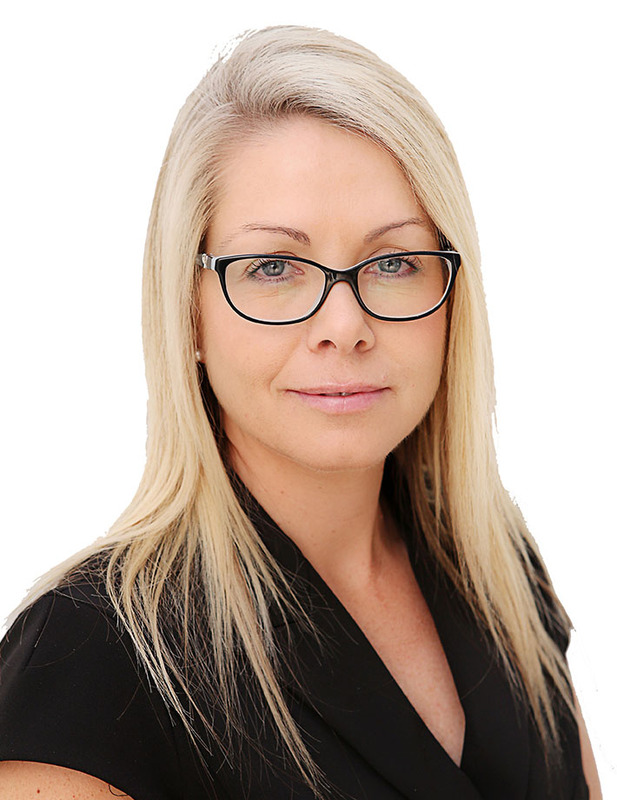 Lacey West deliver premium results throughout the central Gold Coast. We focus on customer satisfaction and personal integrity. Our success has been built on our landlord and tenant relationships. We take pride in exceeding your expectations with consistent, clear lines of communication and absolute attention to detail. If this is the change in property management services you have been looking for, please contact our office to find out more. I wanted to properly thank you for being so wonderful and an accommodating agent. You are brilliant at what you do and your superiors should know! We appreciate all your help. It is with considerable pleasure that I prepare this testimonial for Nadine, the Property Manager at Lacey West, Burleigh Heads. Her sense of personal concern for the property on our behalf, her promptness in attending (and pre-emptively suggesting) maintenance needs, the quality of the workmanship she effects, the openness and regularity of her three-way communications between manager, home-owner and tenant, and the calm authority and civil manner that underpins all this, is the most reassuring. Nadine’s composed approach to the duties of property management, coupled with her efficient management of all financial aspects, enable us to get on with our own living and working, secure in the knowledge that the property is, in all respects, ‘in good hands’. I unhesitatingly recommend her and Lacey West to others with property management needs. Being an experienced residential property investor with a number of tenancies in both Queensland and New South Wales I realise the importance of having managers you trust and with whom you can communicate effectively. Nadine and the team from Lacey West fit this description admirably. Lacey West has managed our commercial properties for us since 2009. Their consistent professional approach in any situation has been outstanding. Communication is immediate and thorough. It is reassuring to be dealing with property managers who maintain good old fashioned values. The Lacey West rental manager, Ms Nadine Shadur provided me with the kind of customer service rarely experienced in real estate today. Nadine prepared documents accurately and her punctuality at appointments was second to none. I recommend Ms Shadur and by association, Lacey West Real Estate at Burleigh Heads for all real estate needs. If excellent customer service is what you prefer, I have absolutely no hesitation in giving my full recommendation to this company and Nadine Shadur in particular. I was made to feel like a valued client at all times and under all circumstances. I wish Nadine Shadur and Lacey West all the best and should I require real estate services in the future, I will have no hesitation in using this company again. My experience with Lacey West Real Estate has been a very enjoyable on, firstly as a purchase and then as a Landlord. Nadine manages my rental property and handles everything with promptness and ease taking care of anything that may need attending to with a list of competent tradesmen. I would definitely recommend Lacey West if you are wanting a hassle free Agency to manage your property. During the process of purchasing an investment unit through Lacey West Realty I was invited to use their company for on-going property management. This then led me to take this opportunity after dealing with a very unprofessional business looking after the unit when I took possession. As soon as I could transfer my business I made it happen thanks to the professional support I received from Nadine, Property Manager with Lacey West. Nadine assisted me greatly with the business transition and she has kept me informed with all relevant matters about the unit and tenant along the way. I am especially grateful to Nadine and welcome her recommendations about tenant lease and unit issues. My experience with Nadine as my property manager for my unit has been very good. Nadine always attended to my requests and returned my phone calls. I would recommend her to anybody to manager their property. Well done Nadine. During my stay there, there were some minor issues with the property and every time I emailed you, Nadine or called, you were always too happy to accommodate and always get back to the landlord with what concerns I had about the rental property. Nadine, you are definitely an asset to Lacey West Realty. Again, you were always too obliging. Happy to assist in any way. Thank you for my experience with you. We have always owned our own house and being new to the rental market we were a little apprehensive after hearing stories about some property managers. However, our concerns were soon put to rest when we met Nadine Shadur of Lacey West. Nadine has been a pleasure to deal with and has always attended to our enquiries and issues with courtesy and professionalism. 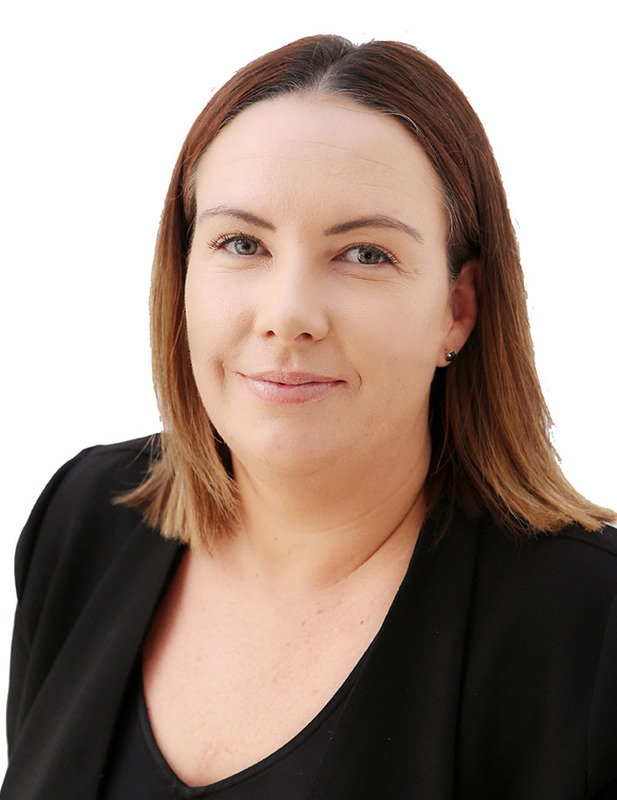 Nadine is a credit to her employer and I have no hesitation in recommending her services to any property owners looking for a great property manager. I just wanted to take the time to personally thank you for being such a pleasure to deal with during the time I have been a tenant with a property managed by you. You were always very quick to respond to any requests in relation to the property and always communicated with me with courtesy and respect. It was undoubtedly the best experience I have had as a tenant. I wouldn’t hesitate in using yourself and Lacey West if we have a rental property in the future and would also definitely recommend your agency to friends in the future who require a rental agent. Thank you again. Nadine Shadur of Lacey West Real Estate was truly my life saver! Moving from Brisbane to the Gold Coast with two small children, I had great difficulties finding a suitable place for rent. Having attended many inspections, battling the crowds and not hearing back from agents, I met Nadine at her open house. I asked her for help and that she did. Nadine is a very nice lady with exceptional customer service. She made me feel important and is always professional and courteous. All my queries were handled promptly with no fuss. I would wholeheartedly recommend Nadine - an excellent Property Manager with a good heart... a rarity in today's world. We highly recommend Nadine and the rental team at Lacey West. As a tenant, Nadine and the team were helpful, courteous and always responsive to our questions. Any maintenance matters were dealt with swiftly. I’d have no hesitations in renting through Lacey West again! It looked challenging to manage a Gold Coast rental property from Sydney but how lucky were we to find Lacey West Real Estate? Throughout, we were in the very capable hands of Nadine Shadur who is very much on top of her game as property manager. All we had to do was follow Nadine’s expert advice which was always promptly provided and executed. We recommend Lacey West without hesitation. I can’t thank you enough, again for your professionalism and kindness throughout our entire lease. Nadine and Jess and your whole team, have always been absolutely fantastic. Including Tony, who two days before Christmas, personally drove us the spare keys to let us in, after absent mindedness locked us out. Thank you for trying to find us another lease with you. As it is with great sadness we had to go with another agent. But thank you most of all. For the constant support. It is amazing to know you have the support and advice from such amazing realtors. I lived at 14/45 Montana Rd, Mermaid Beach, for three years. During this time Lacey West real estate and Nadine were always prompt in their reply, kind and helpful with their communication and always made any jobs and inspections easy to deal with. I would have no hesitation in recommending Nadine and the Lacey West team as a fantastic property management team. Greg and I would personally like to thank you all, its been a pleasure to deal with you all. But especially Nadine, you were a lovely breathe of fresh air. We both thank you so much for all your help and making it a pleasure in dealing with you. We hope to meet again.